Despite the fact that I consider myself an omnivore, I try not to consume too much dairy. 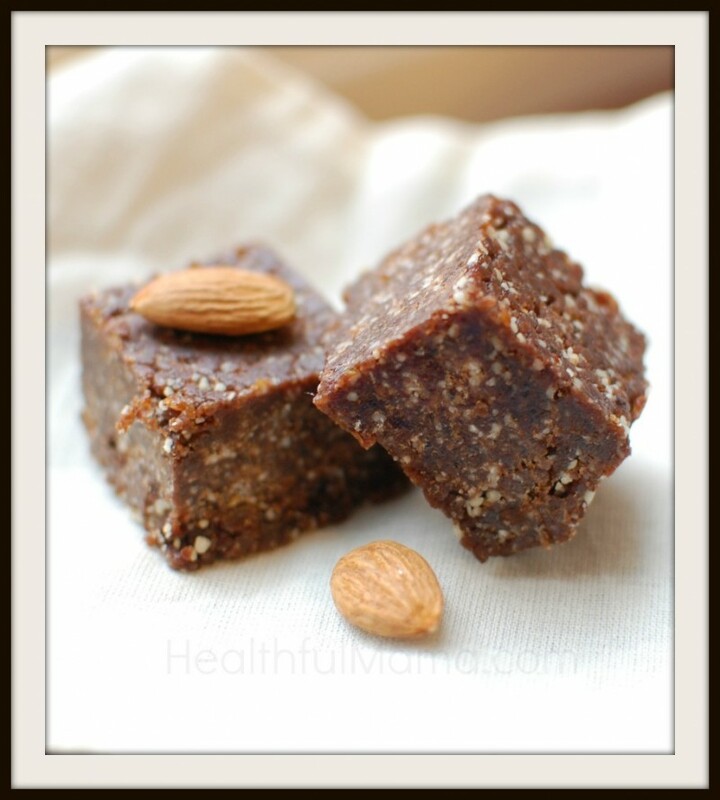 Let’s call it a positive leftover from my vegan days 😉 I don’t purchase cow’s milk, instead using almond or coconut milk in recipes and as a beverage, and I tend to choose vegan or dairy-free desserts whenever possible since I just feel better when I enjoy sweets sans dairy. I’m also a sucker for anything that makes my life easier, and I respect products (like those from Silk) that incorporate additional nutrient value, such as protein and calcium. 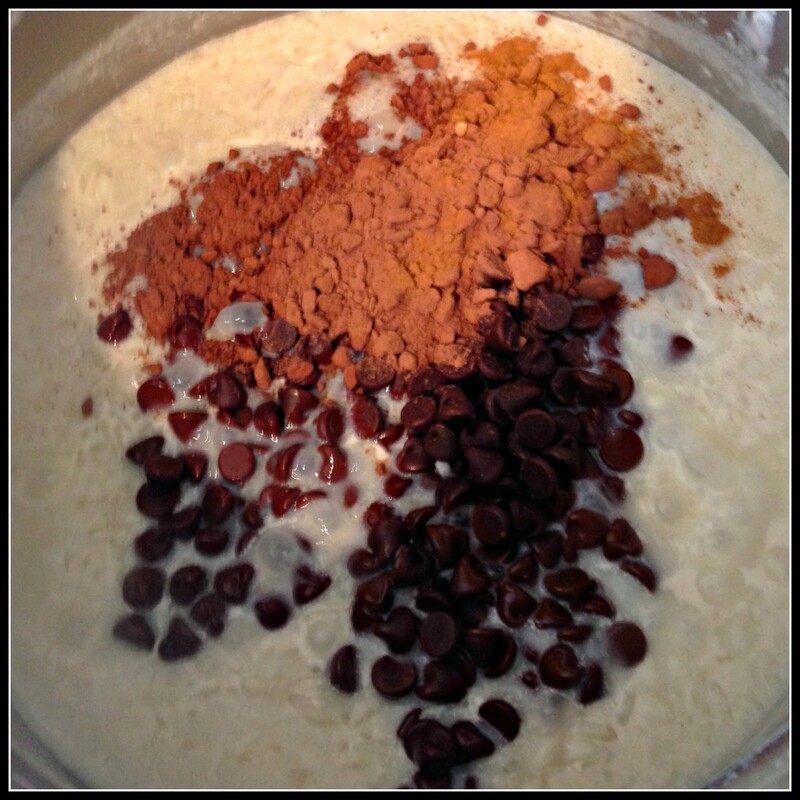 That’s why I love the recipe for Chocolate Rice Pudding I’m sharing with you today: it’s a multi-tasker. 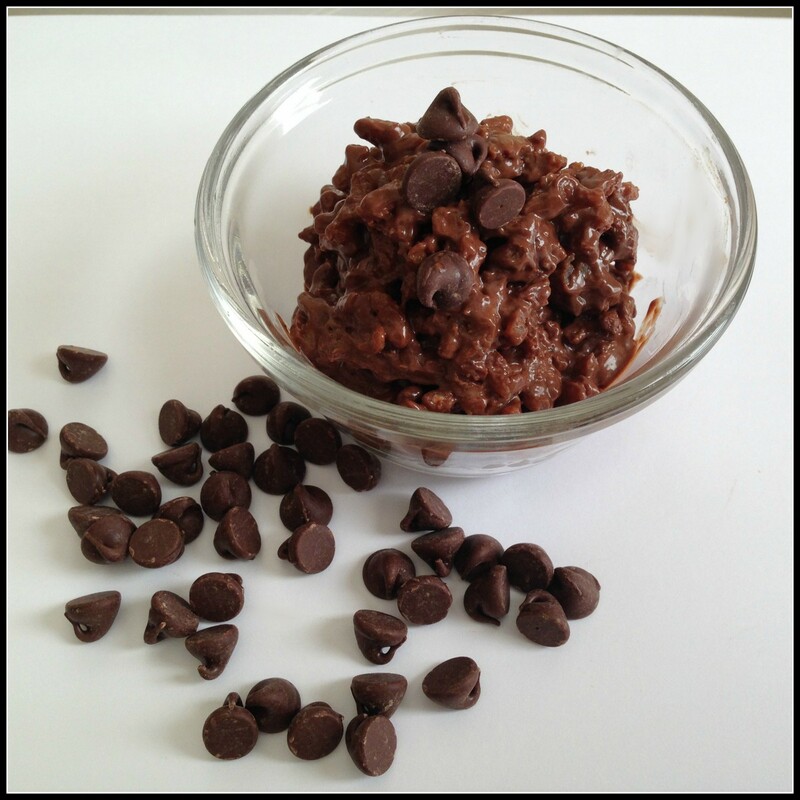 Not only is this pudding dairy-free, it’s simple, quick, healthy, and is the perfect dessert for a crowd. Try the spiced chocolate dessert for a satisfying end to a Cinco de Mayo celebration, bring it to a Mother’s Day brunch, or just make it a weekly tradition! By the way, this is a sponsored conversation written by me on behalf of Silk, but the opinions, photos, and text are all mine. 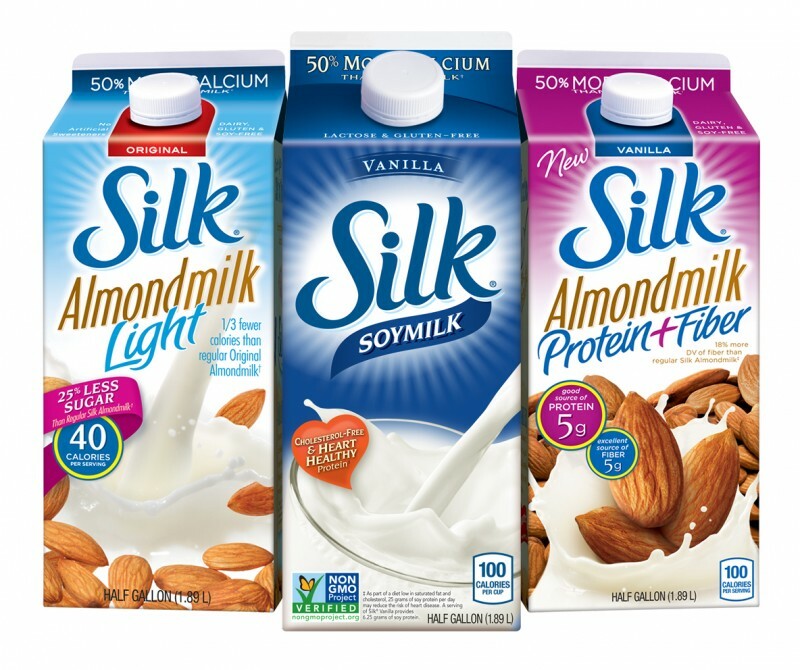 I chose Silk Almond Milk for this recipe, but you could easily add another delicious layer of flavor and nutrition with any of Silk’s products: Protein & Fiber Almondmilk, Silk Coconut milk, Soy milk, or Vanilla Almond milk. First, get your base ingredients all nice and bubbly. 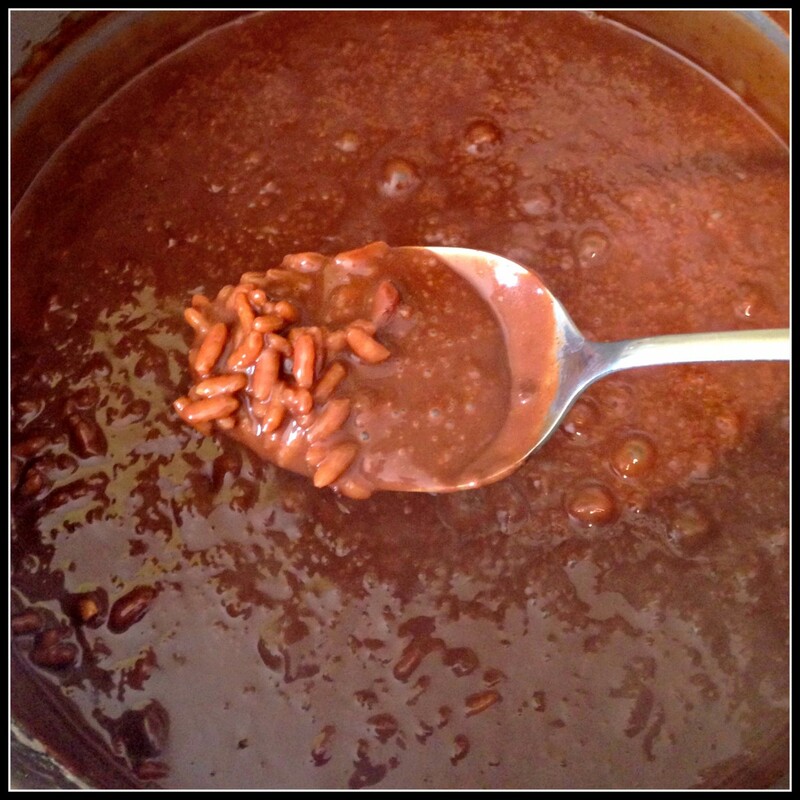 Then you’ll throw in all the sweet stuff and let it combine and simmer–simple! Once it starts to thicken, you’re done! Yum. Paying a little homage to my Mexican sistah, Frida Kahlo. 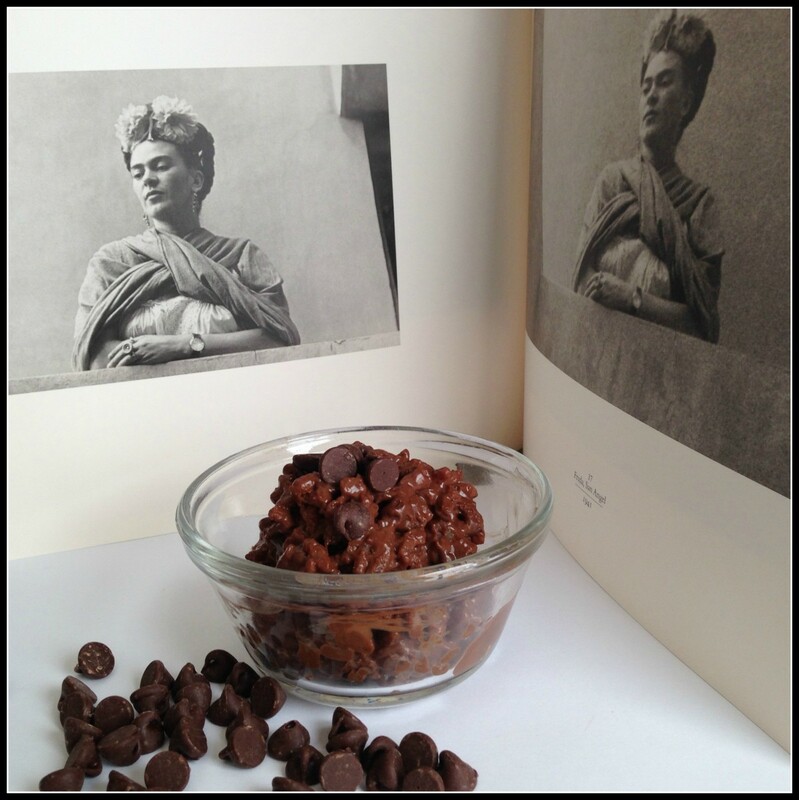 I don’t know if Frida ate chocolate arroz con leche, but I’m betting she would have thought it was fabulous. -Silk offers a variety of dairy-free, gluten-free, and soy-free products. I enjoy drinking coconut milk, but I prefer to use almond milk in recipes. I like that Silk covers all bases. –Silk is Non-GMO Verified. That means I can trust that my family is consuming the best ingredients. Are you a fan of Silk? Sign up and save with a coupon at Silk.com! Join the Silk Facebook community! Silk has a large following of people committed to a healthy lifestyle. Come join the conversation, especially if you’re interested in dairy-free living. This dairy-free, gluten-free, vegan Mexican chocolate rice pudding is quick and simple to make, and easily pleases a crowd. 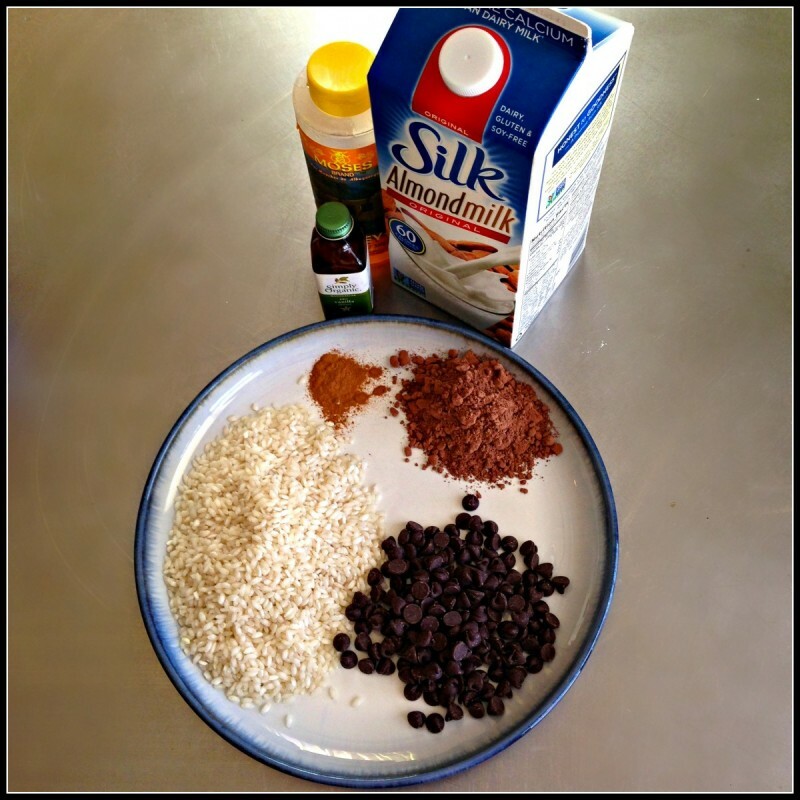 Combine the rice, water, and 1 1/2 cups of dairy-free milk in a small saucepan. Cover and bring to a boil. Once boiling, lower the heat to low. Simmer for approx. 10 minutes, until the rice is al dente. Add the cocoa, cinnamon, salt, and chocolate. 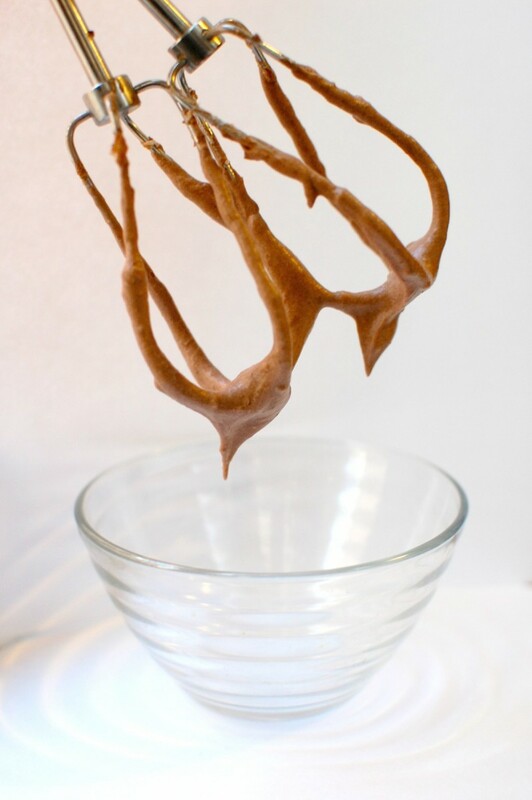 Stir until chocolate is melted and fully combined. Stir together the honey, vanilla, and remaining 1/2 cup of dairy-free milk. Add to the rice mixture. Stir constantly for about 5 minutes. Pudding will begin to thicken. Add more milk if it seems too thick. 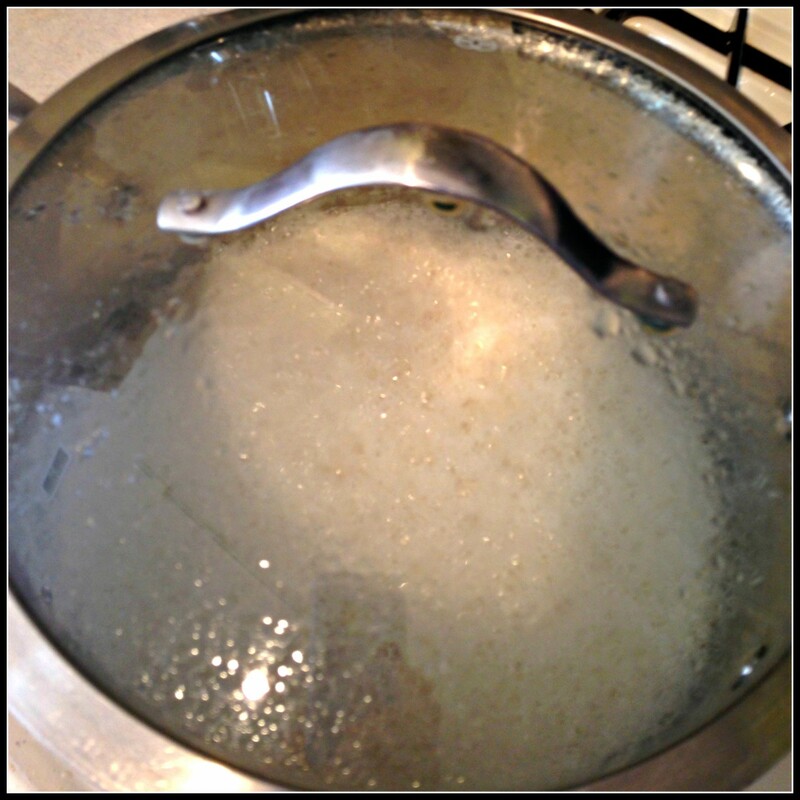 Remove saucepan from the heat and allow to cool. Cover and chill for at least an hour before serving. 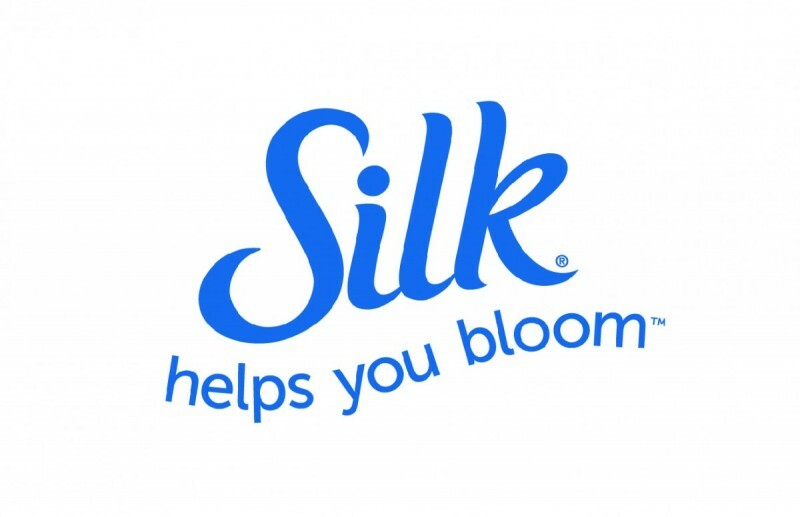 Tell me–does Silk help YOU bloom? 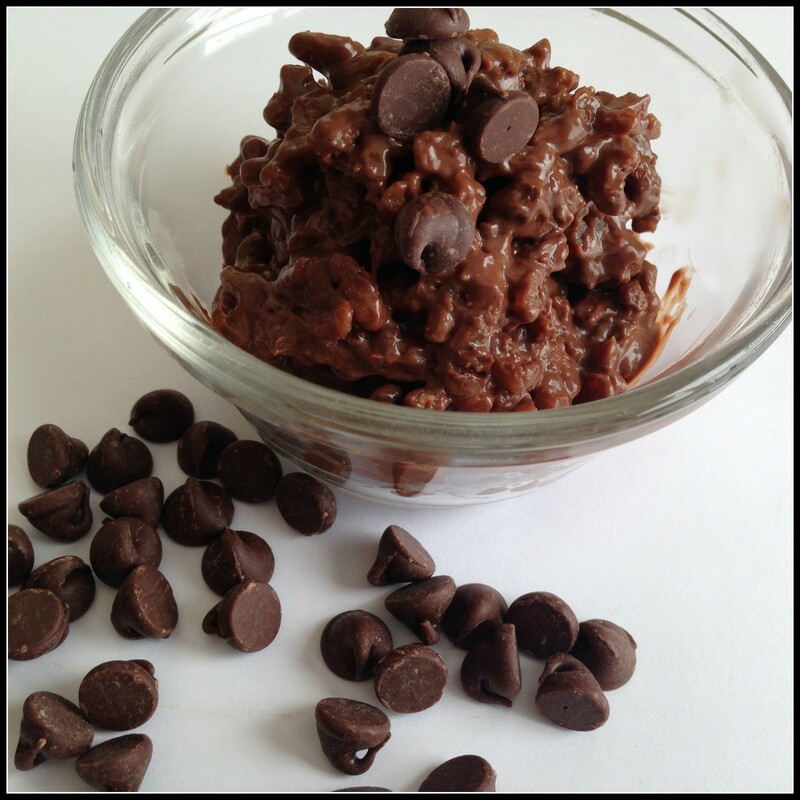 Are you interested in dairy-free or gluten-free products? 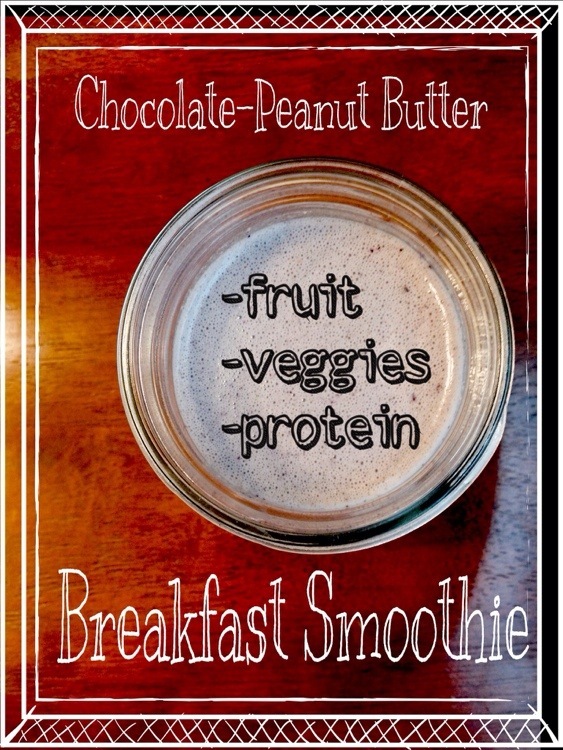 Ok this looks delicious! 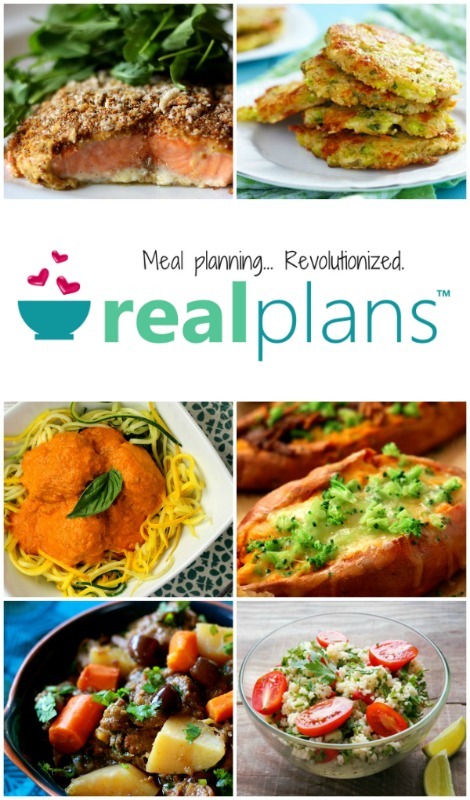 I have to say I’m kind of intimidated by recipes (they just make it seem like so much work) but this looks doable and worth it. Yum. Lindsay, I don’t do anything that requires too many steps or too many bowls. You can rock this! Good gosh that looks totally delish! It’s on my list of refreshing recipes to try for the summertime for sure. Hope you like it! Add a little whipped cream and fresh summer mint on top…mmmmm. Damn, thank you so much for posting this! It is gonna be so helpful when I buy Coconut Milk at the market! Impressive!